Elections are a chance to choose the vision for Canada. This comparison will be long, but it is complete and based directly off the content that was available in the party platforms of the three major parties – the Conservatives, Liberals and NDP. In many ridings across the country, there will be a three-way race to choose their representing party and across the country some minds haven’t already been made yet. This article will include a meet the leaders section as well. You have the choice for the vision of the country that you prefer. Everything will be classified by major headers and is in a random order. Blank spaces indicate that there was nothing concerning the topic in the platform. The Conservatives mentioned a $11 billion cut in a news release but since they do not mention it in their platform and don’t have any documentation to back it up, we will assume that it does not exist. Note that each of these parties can and probably will break these promises and that the Conservatives have some controversial views and contradictions when it comes to some of these. Profile Prime Minister of Canada for 5 years in a minority parliament and has been defeated due to his government’s high secrecy and scandals A professor, a journalist, an academic, who has traveled the world and was a leading activists for Human Rights. He came back to return Canada to its traditional self. Has the momentum in the popular vote polls and is a fighter. He is known for his stances on many issues from poverty to the environment. · Red Tape Reduction Commission to look at ways to deregulate businesses. · Youth Hiring Incentive will hire 700,000 young Canadians annually. · Job creation tax credit of $4500 per new hire – if new employee kept for 12 months, $1,000 bonus. · 100% internet coverage across the country. · Double funding for forgivable loans to help seniors keep homes. · Healthy Choices Program to educate Canadians on eating healthy. · Labeling regulations to make nutritional value of food and Product of Canada Labeling clearer. · Healthy Start program to get 250,000 from low income families healthy and well fed. · Buy Local fund and promote home-grown food. · Give rights to disabled. · Six-Month Family Care Employment Insurance Benefit: Will cost $250 million, help 30,000 people, not increase EI premiums. · Family Care Tax Benefit – modeled off Child Tax Benefit: tax-free monthly payment worth up to $1,350 per year. Eligible to families with incomes under $106,000. Will help 600,000 people and cost $750 million. · Extend protection of workers via Wage Earner Protection Program to more than 6 months. · Create Secure Retirement Option to be an alternative to RRSPs. Employers could give low cost plan to contribute to SRO. · In the event that an employer goes bankrupt, workers can transfer pensions to Canada Pension Plan to allow assets to grow. · Work with provinces to increase pension plan - goal to double what people already receive. · Liberal Passport: $1,000 per year for 4 years for every high school student to use towards college, university or CEGEP. For Low income families, $1,500 per year for 4 years. Current CEGEP and University students will be eligible, part time students get less. · Requirement: RESP account, no input required. Comes in addition to existing programs for students. · However, the initiative will replace the Textbook and Education tax credits. The Tuition Tax Credit, Canada Students Loans Program and the Canada Student Grant Program stay in place. · $960 increase in education tax credit. Student Jobs · Extend support for Canada Youth Business Foundation to give loans to young entrepreneurs · Youth Hiring Incentive will hire 700,000 young Canadians annually. · Invest $200 million to ensure that education is available for Aboriginal people; additional money will also be given to aboriginal students directly. 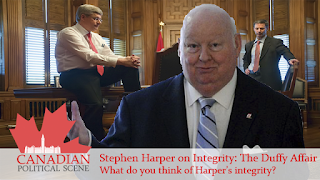 · Open Government – allow Canadians to see what government is doing. · Reinstate Court Challenges program which conservatives scrapped which provided financial assistance for pursuing language and equality rights in constitution. · Support Bilingualism and will consult a next generation Official Languages Plan. From reading this, Stephen Harper does not have a lot planned and wants to grow Canada in a bad economy he has not brought any jobs to Canadian's but has spent our money in large sums for things we do not need. Canada's "Action Plan" is a waste of Money, we already have existing community center's that need new equipment and building renovations that would cost 2.2 Million Dollars less. Ignatieff is making too many promises let mention to people who have read this when he started his campaign on the road he said publicly "I'm going to raise property tax by 4% And I'm going to build a 5.5 Million dollar Hockey Rink for Quebec Citizens.. Too many people are supporting these political leaders and all for the wrong reasons it's very clear the leader's are in this for the money. 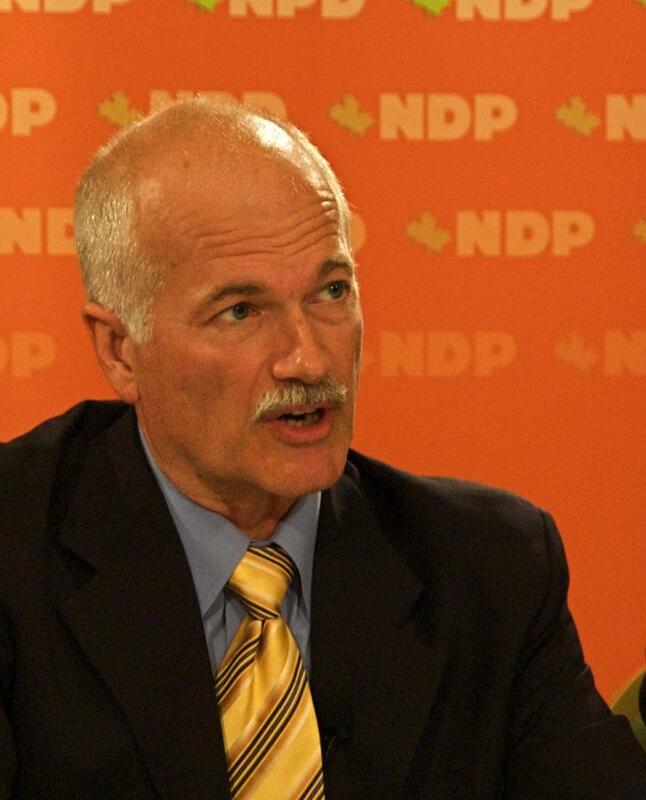 Jack Layton has been attacked and criticized for getting a massage. I support him because he has a very very VERY clear understanding on what Canadian's Need to live and pay their bills. People have gone off that he has inexperienced local's working for NDP well that is why he is a leader, he is there to tell them the rights and wrongs. People, you have to understand Canada has a great future destine if your elder and choose to vote because you "like" or "my family has been voting this party for years" remember not just to think of yourself but for your country's future and younger people. The past and now is what made Canada what it is now. I have a friend who voted in the advanced poll's for Stephen Harper because "He has kept our economy up on it's two feet" He voted for him as a congratulation's for his work.. We should always see websites like this that explain every inch of detail. @NDPCanadian Thank you very much. It appears that you have chosen the party that best suits your interests. Great! That is what democracy is all about. It is never too late to get other people to read the comparison and maybe they will change their minds based on their situations, or maybe it will give them confidence in their choices - to each their own. 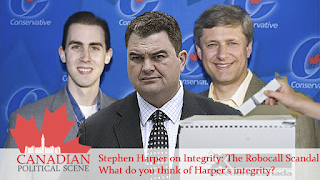 The Canadian Political Scene is pleased that you are satisfied with the article. @AnonymousEverything in this article is based strictly on the hard copy of party platforms. The links are at the top of the article. There is no bias, the point is to compare platforms on topics that are part of the main topics that people polled say matter in the campaign. I think the point made is that the Liberals were given an "A" in every category at the top. I, myself, ignored those ranking and went to the actual comparison chart to grade for myself. My suggestion is to remove those rankings in order to truly let Canadians judge for themselves. Note, I'm not the same poster as the first "Anonymous". I also thank you for posting this comparison.